Speed you have not seen before in a content management system. Hosted and run by our engineers. No extra hosting-fees, no updates. Always serve the right content for the right situation of the user. No waiting times, great results with little effort. Our users love it! Tell stories with basic formatting options (b, i, u, ol, ul, a) and text sizes. Create an audio guide by uploading any file that can be played on the phone. Easily embed audios from SoundCloud with all their cover art and sharing options. Just paste the link to any video on YouTube, Vimeo or self-hosted file. Links or call-to-actions that are easily recognizable and finger-friendly. Upload any size of images. We optimize and serve them in high quality with the least possible size. Links to internal pages that you cannot miss with your finger. Easily cluster pages using tags and serve them as directories. Include pages into pages. This saves tons of time and adds flexibility. Offer various file types as downloads: GPX, ebooks, ICALs or VCFs. Publish all or selected locations (“spots”) on a map that includes navigation. good-looking pages with mobile first functionality in very short time. 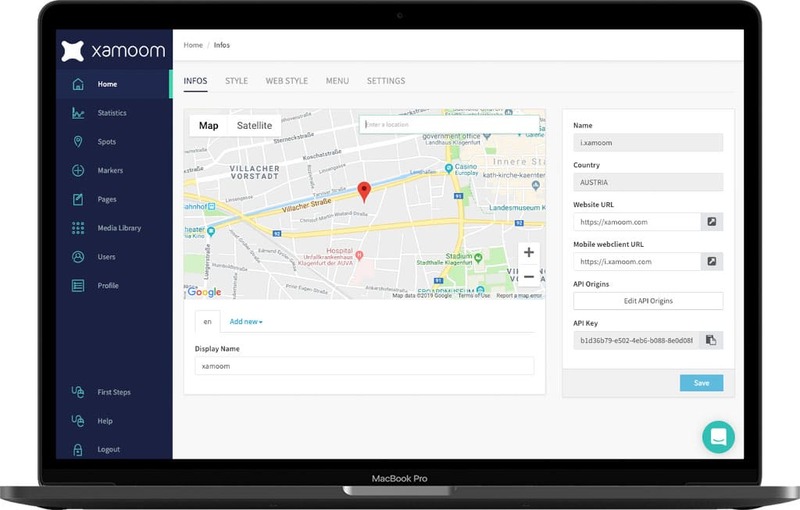 Create content and manage spots together with your colleagues or an agency. Quickly check the result of your work and see how users will experience your pages on their smartphone. xamoom supports 99 languages. Working with multilingual pages has never been easier. We give you the most important numbers at a glance. Additionally, you can track your system’s usage with Google Analytics. Locations have Bluetooth transmitters (aka iBeacons) or smart labels (QR and NFC). Smart labels help to make the information system very visible in public space. They lead to the mobile web where you can display all the information for the POI and advertise your app. Objects and printed materials do not have a geo position. They can be equipped with QR codes and NFC tags. 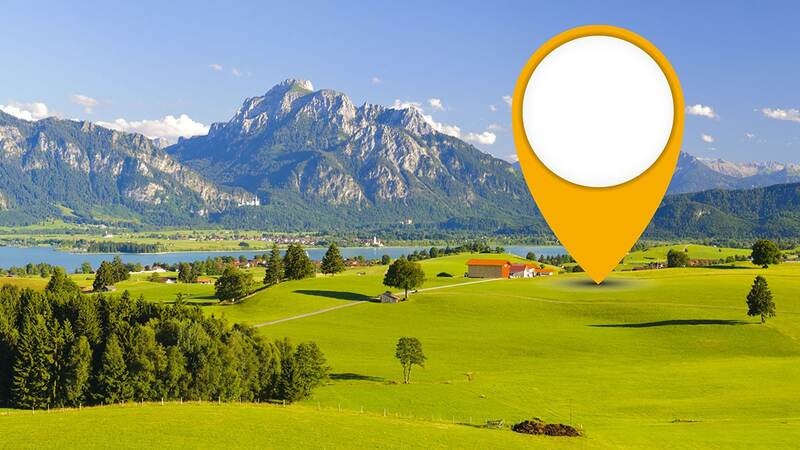 In some cases event with iBeacons. Well recognized printed code that is readable with any iPhone or Android device – mostly with the built-in camera app. The chip transfers its information upon the touch of a smartphone. No app needed for Android devices and newer iPhones. Information is available when you are in a particular geographic area (a point on the map plus a specific radius around it). When you are in the range of a Bluetooth beacon a specific app can react to its signal and do an action (e.g., show the location’s content). We do support a wide range of machine-readable codes (UPC, EAN, Code39/93/128, DataMatrix, Aztec, etc.) which opens up new possibilities. xamoom supports all techniques to identify an object or a location. If new technologies come up, we’ll support them immediately. Depending on the project’s needs, all of these techniques can be used in any combination. Small Bluetooth transmitters (“beacons”) continually broadcasting a signal that an app can respond. Thus, a notification can be shown on either the smartphone and a smartwatch. Notifications bring an instant gratification if they are relevant. xamoom supports messages to all apps but also geo-push. This means that you can include or exclude a geographic area. In a custom solution, we could remind the user on the app. So you could send out a voucher under a specific condition: e.g., the user is still in your area (tourism region) and has not used the app for three days. Because not every user, situation, time or location is the same, there is a demand for custom, tailor-made content. 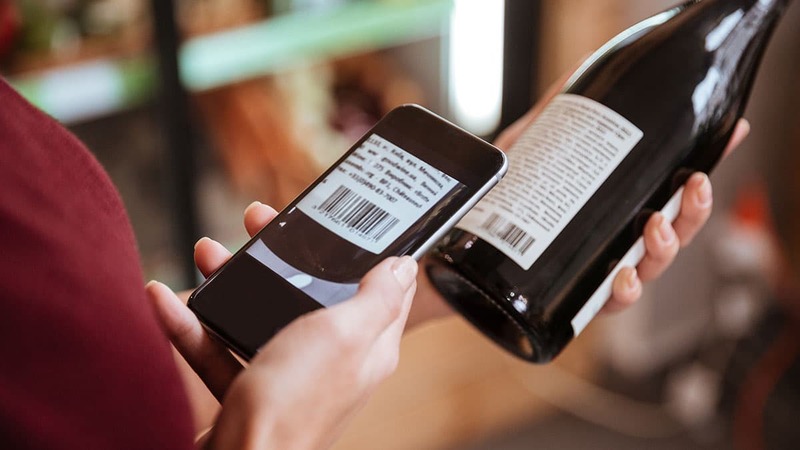 Behind one QR, NFC, or iBeacon there can be a slew of different pages – depending on the time of the day, the situation, the persona, or other variables. Besides enabling you to be very helpful all the time, xamoom’s unique conditional content feature opens up a vast variety of new applications – from loyalty programs to easier and cheaper to print competitions with random winners. Varying content depending on the time – during/after opening hours or for a poll that is only up for an hour. Determine seasonal priorities in content long before or program content long before an actual event takes place. Repetitive content is lame. At every visit or scan, a brand new story could show up and tell a new info or give further advice. Let people try on the same code and let them win randomly. Save money because you do not have to print each code individually. Find out who are your most loyal visitors (e.g., four times in the last seven days) and reward them. Ask these loyal visitors for permission to further communicate with them. Different content depending on the technology. QR and NFC could advertise the app whereas the iBeacon unlocks something in the app. Every user, situation, time or location is different. Using machine learning, we analyze a user’s behavior and match it with other users. Based on this data we give the user what he deserves: a wholly personalized experience with very accurate recommendations. If recommendations reach a very high probability that they match the user’s taste and need, an audible notification is being displayed as well. This could in the mid-term replace the need for iBeacon deployments.